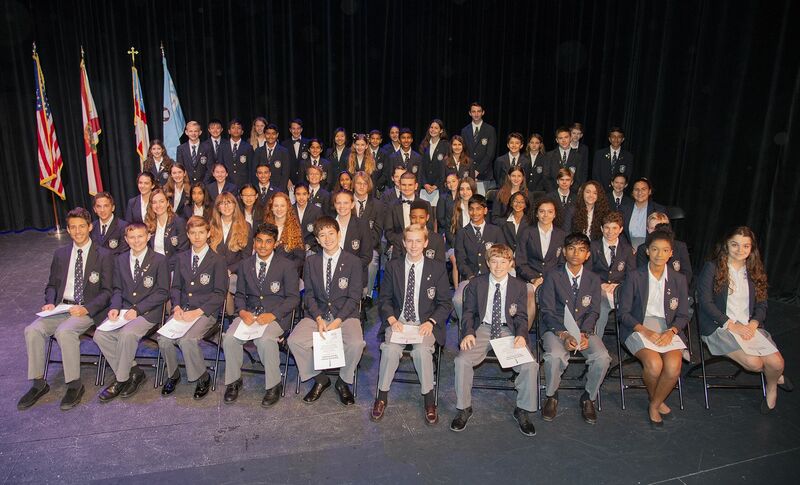 Specifically, 111 members of the junior and senior classes were recognized as the newest members of the National Honor Society. There were a total of 64 students from the Middle Division who were recognized as members of the National Junior Honor Society. Congratulations to all of the new NHS and NJHS members!